TORONTO -- Marijuana will be legal nationwide in Canada starting Oct. 17 in a move that should take market share away from organized crime and protect the country's youth, Prime Minister Justin Trudeau said Wednesday. 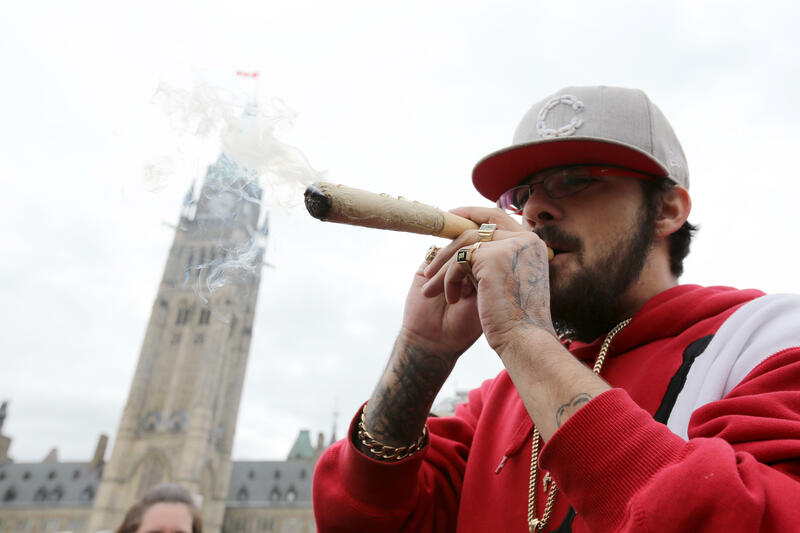 The Senate gave final passage to the bill to legalize cannabis Tuesday, legislation that will make Canada only the second country in the world to make pot legal across the country. After Canada, will U.K. be next to legalize marijuana? "The legislation is transformative," said Justice Minister Jody Wilson-Raybould, adding it "marks a wholesale shift in how our country approaches cannabis, leaving behind a failed model of prohibition..